AKIPRESS.COM - International Monetary Fund (IMF) staff and officials from the Ministry of Finance held an official meeting to discuss preparations for the fourth review of Mongolia’s enrollment in an extended fund facility program, GoGo Mongolia reports. 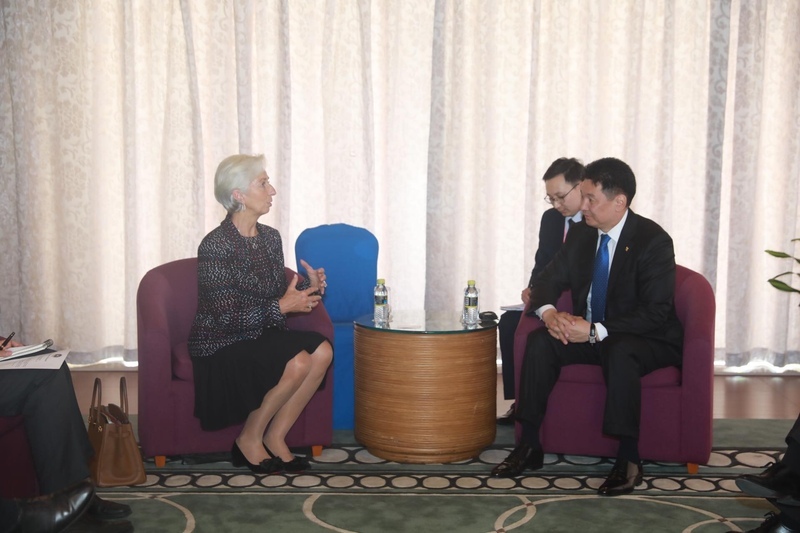 In March, the IMF’s Executive Board discussed a report on the third review of the EFF program, and issued financing of 30.55 million USD to Mongolia. If the EFF program continues successfully, the GoM will receive $434.3 million in financing from the IMF over the course of three years. Since the program's inception, the IMF has provided $152.8 million in financing to Mongolia. After the third review of the EFF program, Deputy Managing Director of the IMF Mitsuhiro Furusawa underscored, “Mongolia's economic indicators demonstrated more positive signs than previous estimates, owing to a high demand for raw materials in the international market.